Zebras Unite is an advocacy group and support network for companies looking to work around the traditional, VC-dominated funding model. What's the difference between a zebra and a unicorn? One, of course, is real. The other is a figment of the collective imagination that some desperately want to believe exists. For too long, says Portland entrepreneur Mara Zepeda, the tech world has been controlled by the unicorn-chasers, otherwise known as venture capitalists. In their pursuit of the mythical $1 billion company—the next Facebook, Uber, whatever—deep-pocketed professional investors have left a trail of broken startups in their wake, pumping them full of cash before they're ready for it, forcing them to expand too quickly, and driving them into the ground moments after takeoff. Two years ago, Zepeda decided it was time for a new system, something less toxic, more inclusive, more real. In 2017, Zepeda, along with three other women from Portland and New York, founded Zebras Unite, an advocacy group and support network for companies looking to work around the traditional, VC-dominated funding model. It is not, Zepeda stresses, simply an opposition movement. By forming a united front behind startups and firms dedicated to alternative means of financing—whether in the form of equity investments, profit-based loans or other inventive measures—the goal is to spread the idea that there's more than one way to grow a business. The organization recently partnered with Institute for the Future, a think tank in Palo Alto, Calif., to directly develop new structures for raising capital. "Instead of fighting an existing system," Zepeda says, "we are creating our own." 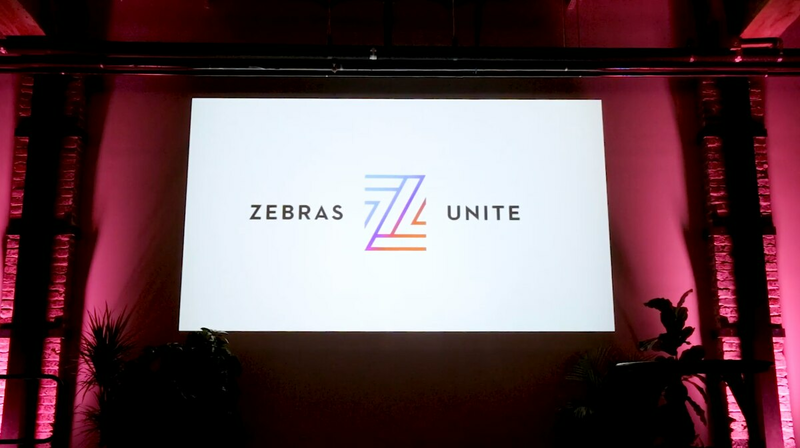 And it's catching on: Zebras Unite now has 40 chapters worldwide, Zepeda says, encompassing 1,200 members, and has gained the attention of The New York Times and Forbes. But while the movement has gone global, Zepeda says it makes sense it would start in the Pacific Northwest. "All you have to do is look to our history with the Oregon Trail," Zepeda says. "Travelers made a choice between either get-rich-quick prospecting in California or long-term, land-based industries in the north, like timber, fishing and agriculture. 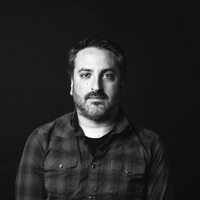 We face the same opportunity today to reimagine our economy, by building, creating and repairing rather than disrupting, displacing and depleting."